Latest available schedules, instructions, and strategy, for coordinated monitoring of surface water quality in Texas. The coordination of monitoring resources throughout the State increases the efficiency of surface water data collection and analysis by the SWQM Program and participating programs—the Clean Rivers Program, state and federal agencies, municipalities, and others. Coordinated statewide monitoring reduces the duplication of effort and improves spatial coverage of monitoring sites and consistency of parametric coverage. Several tools are provided below to assist you with planning and scheduling monitoring activities within the network. All documents below are unless otherwise noted. fiscal year (FY = Sept. 1 thru Aug. 31). 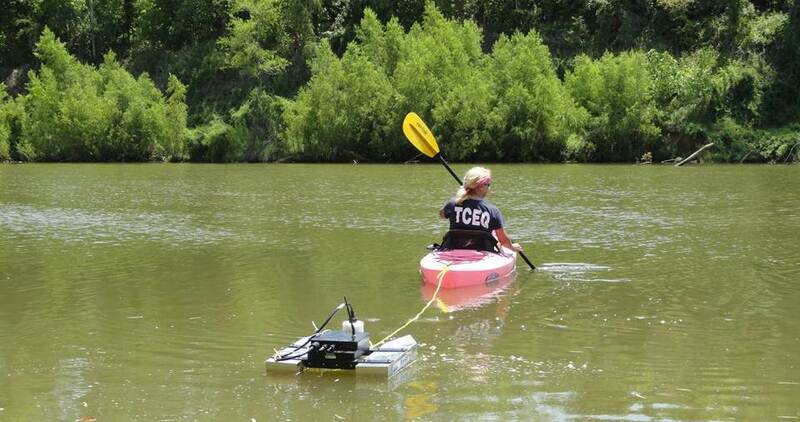 The most recent information on all surface water monitoring being conducted by the TCEQ or under TCEQ contract. Continually updated during the planning period for coordinated monitoring planning.